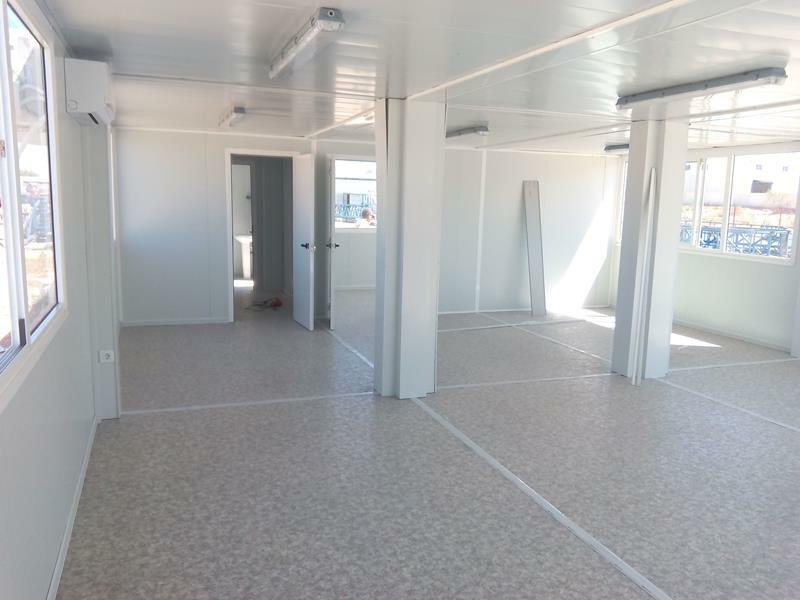 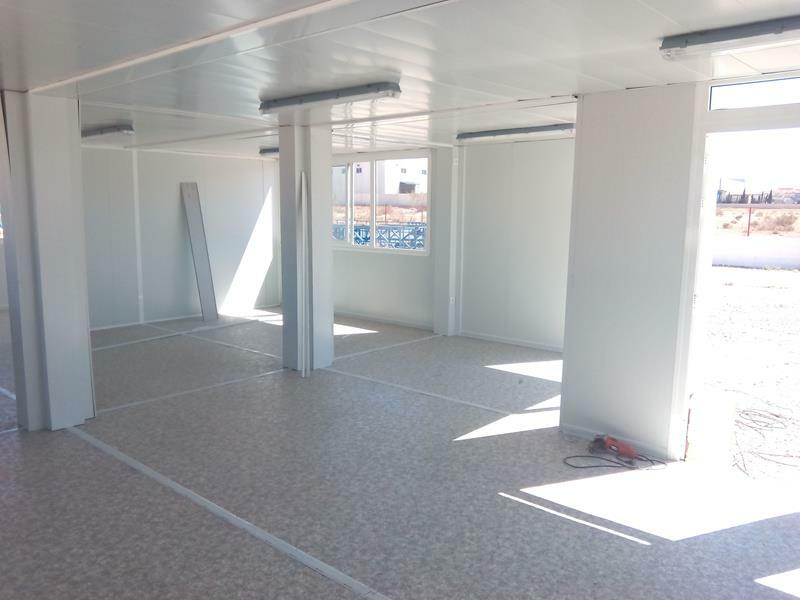 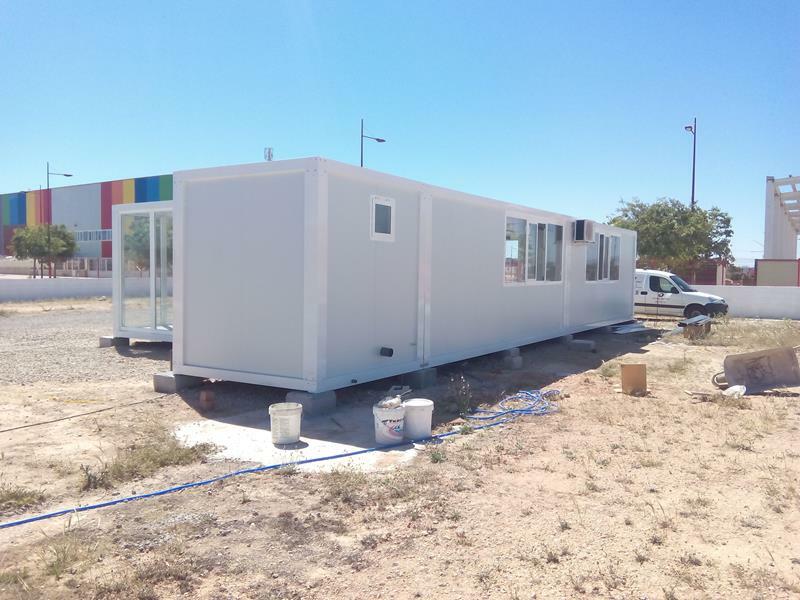 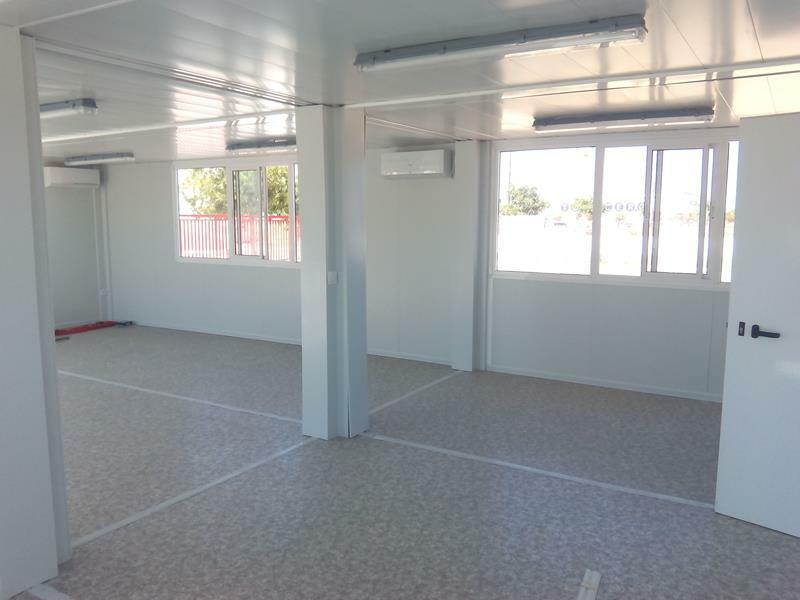 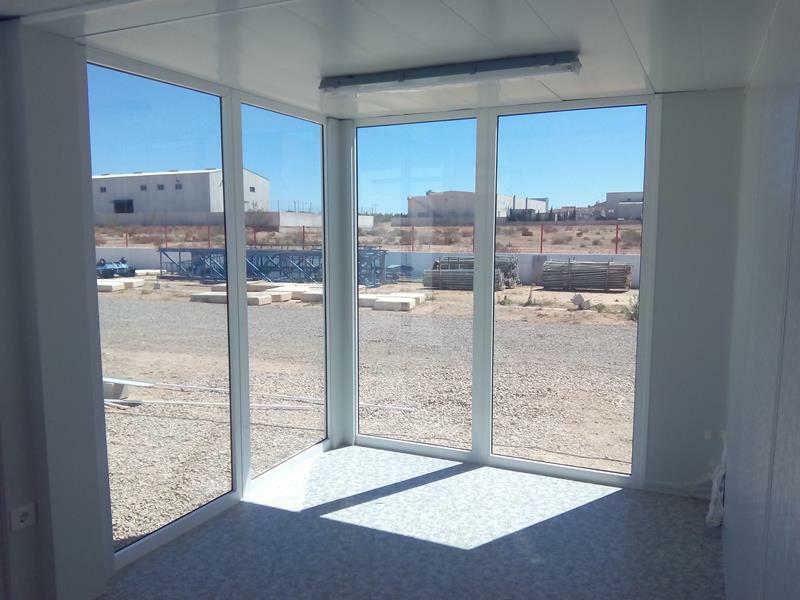 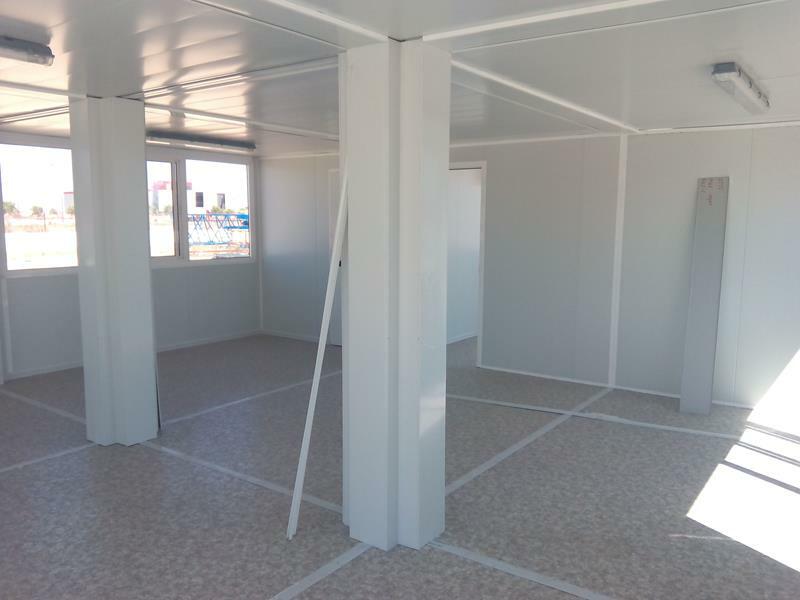 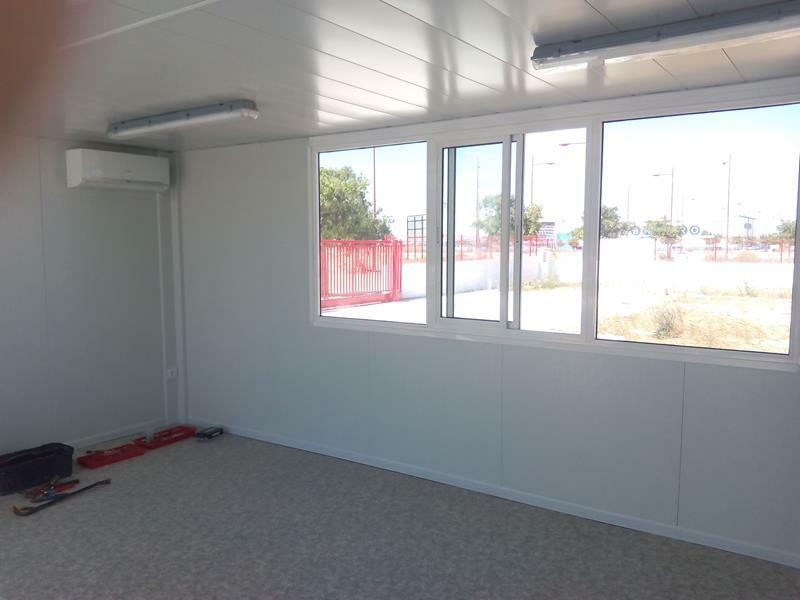 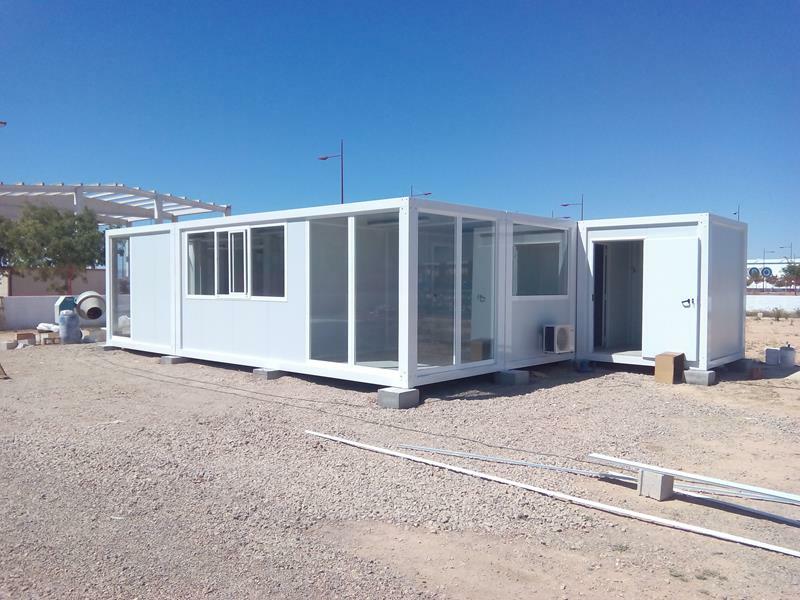 Last week we completed the assembly of a modular set of offices for the company Red Crane Group, at its facilities in Cartagena, Murcia. 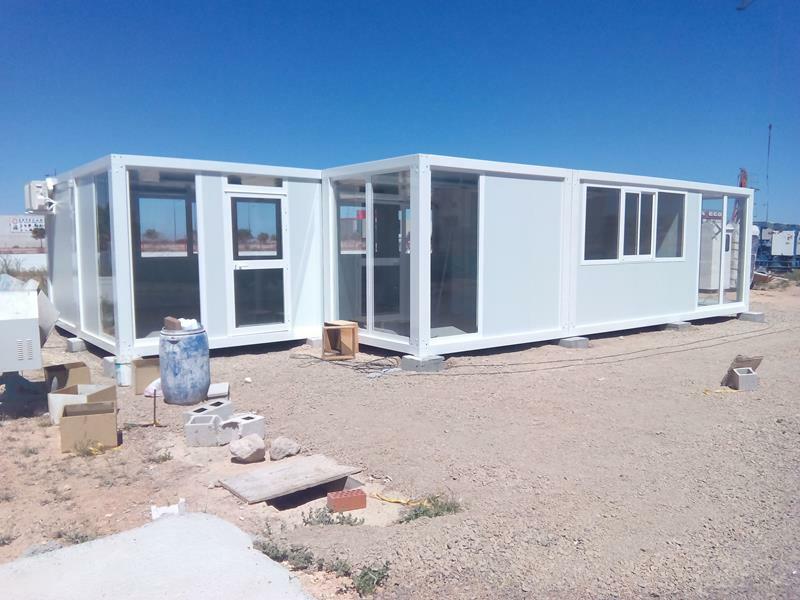 The manufacture and assembly of the modules has been made in a few weeks. 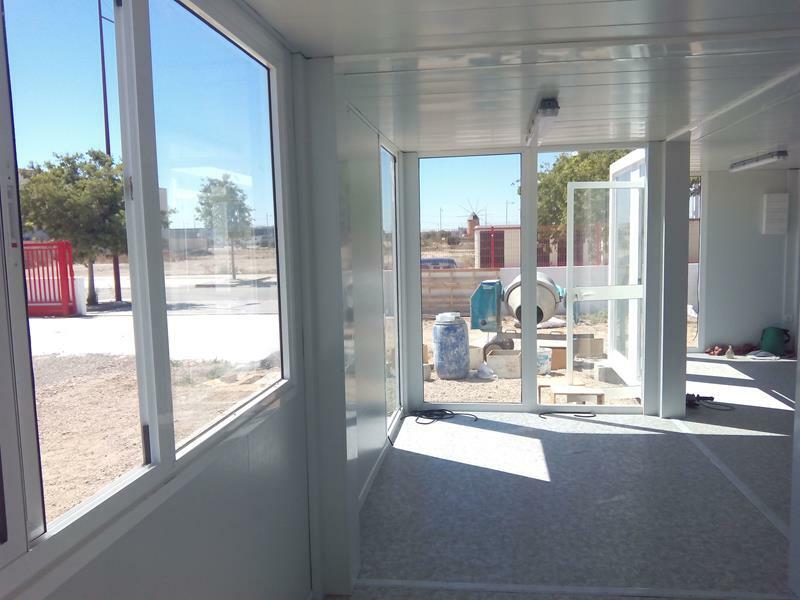 The building consists of 7 modules of different dimension to form the environment required by the customer. 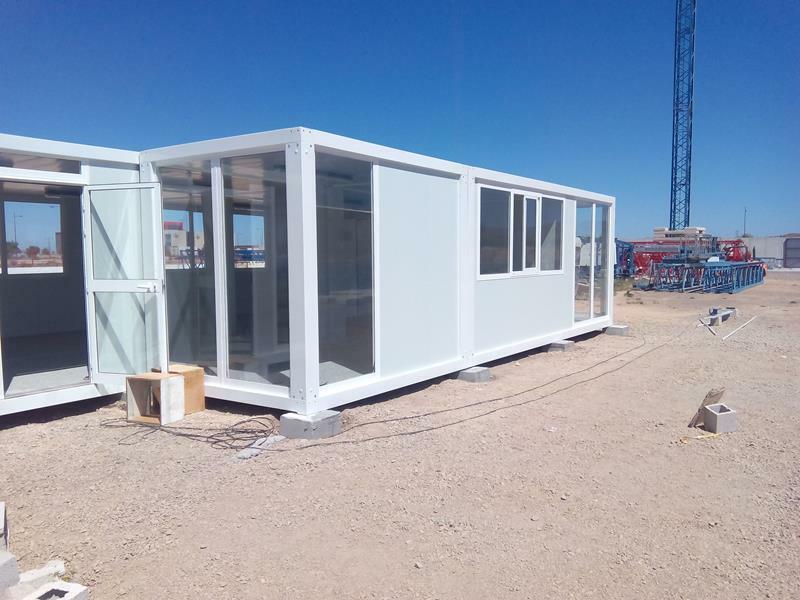 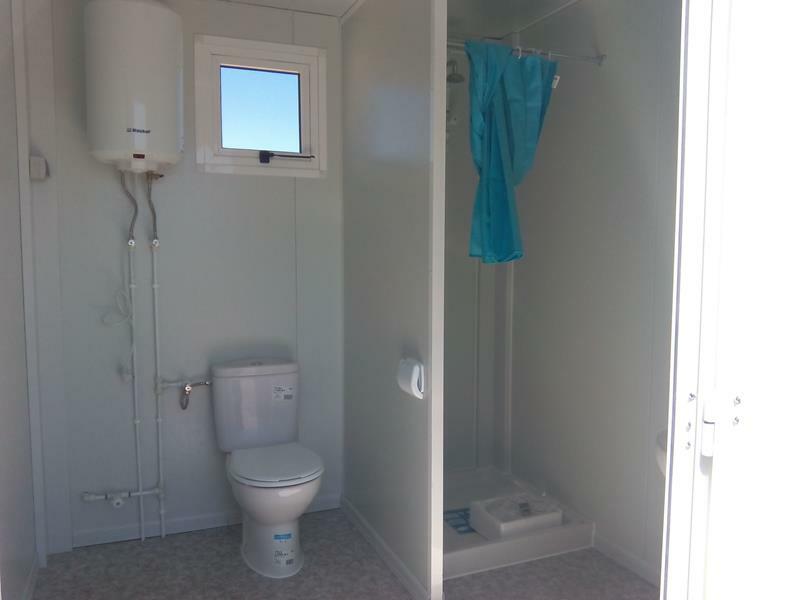 The modules are made with standard technical features and the front is glazed with safety glass.